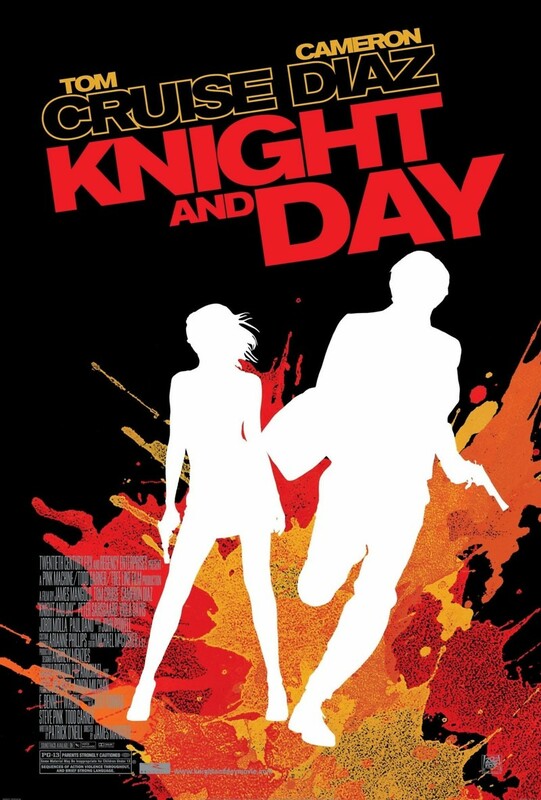 Knight and Day DVD and Blu-ray release date was set for November 30, 2010. June Havens has a normal life working as a car restorer at a garage in Boston. She is attempting to fly home from Wichita after picking up some car parts when a man named Roy Miller attempts to prevent her from boarding the plane. Roy informs June that they are being watched by the FBI and asks her if the two of them are working together. June's life immediately becomes entangled with Roy's situation, as the two must stay together to stay alive. This leads to a series of incredible adventures that take place across the globe.